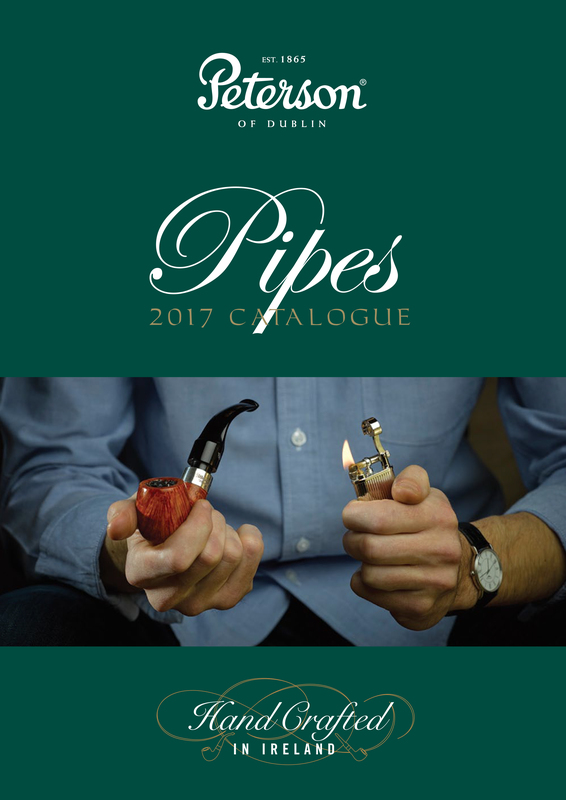 And here it is – the 2017 Peterson Pipe Collection catalog! Download it, save it, pass it along to other Pete Nuts—that’s what it’s for. You’ve seen official photos of most of the new lines a few blogs back, although I’ve been told there will be minor adjustments made to the final finish on the Clontarf and Summertime lines. You can get in touch with Yiorgos at yiorgos@jamesfox.ie . In the next few blogs, I’ll be taking a close-up look at the individual lines beginning with the POTY, but for now, take a look at the catalog, then proceed. You looked at the catalog, right? 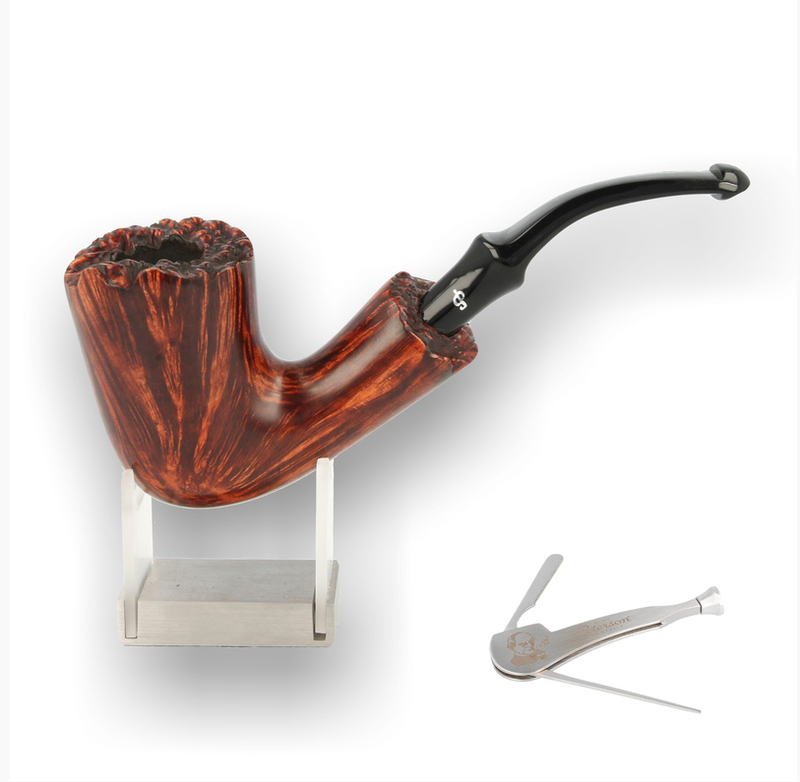 The 2017 Peterson Products catalog is the first-ever ephemera appearance of the Peterson plateaux free hand pipe. Some might say this is not a “classic” Peterson shape. In a sense, they’re right. But it is, nevertheless, historic Peterson, and we’re going to tell you all about it in The Peterson Pipe Book. 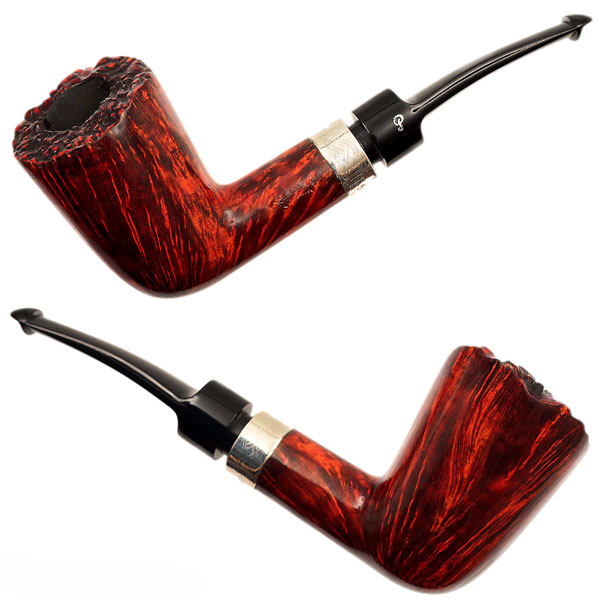 For now, I’ll only say that it first appeared over forty years ago, and is the only Peterson pipe to be made from plateaux briar. Ever. Okay, so I’ll tell you just a little more. While it’s called the “Plateau” range in the new catalog, the shape has had two names over the years. Here in the U.S. and in the U.K., it’s usually called a “Plato,” but in Italy and some parts of Europe it’s known as the “Barktop.” The former is a pun, the latter a description. 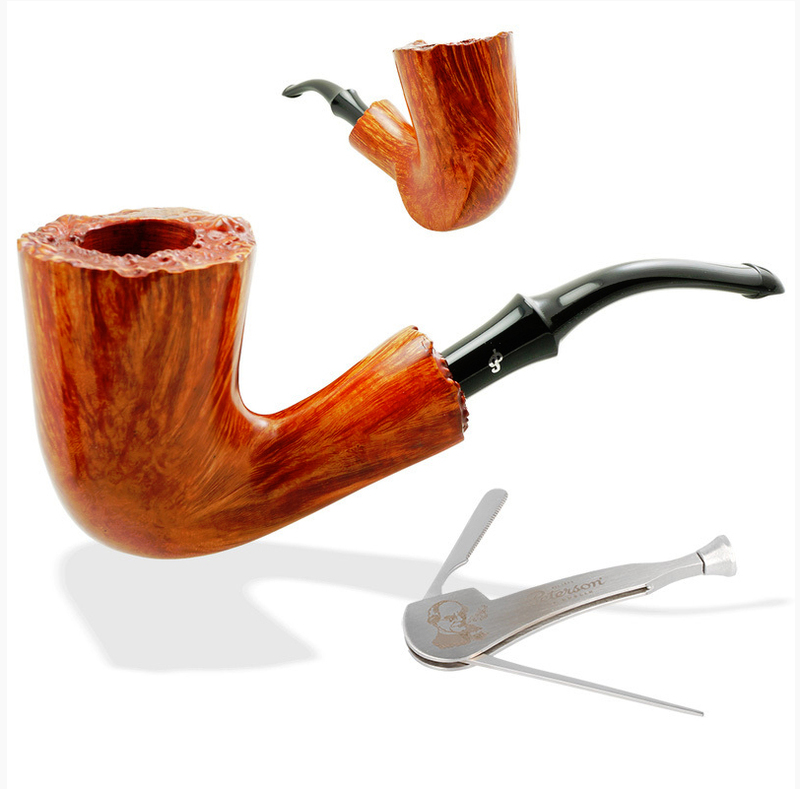 While each pipe is one-of-a-kind and hand-turned, most of them share house-pipe proportions, with routine chamber diameters stretching from 22 to 24 mm. They are typically seen in a high-grade natural finish and one or two lower grades with darker finishes. P-Lip vulcanite mouthpieces were the rule until the last generation of these pipes, when a few were seen with acrylic fishtails. 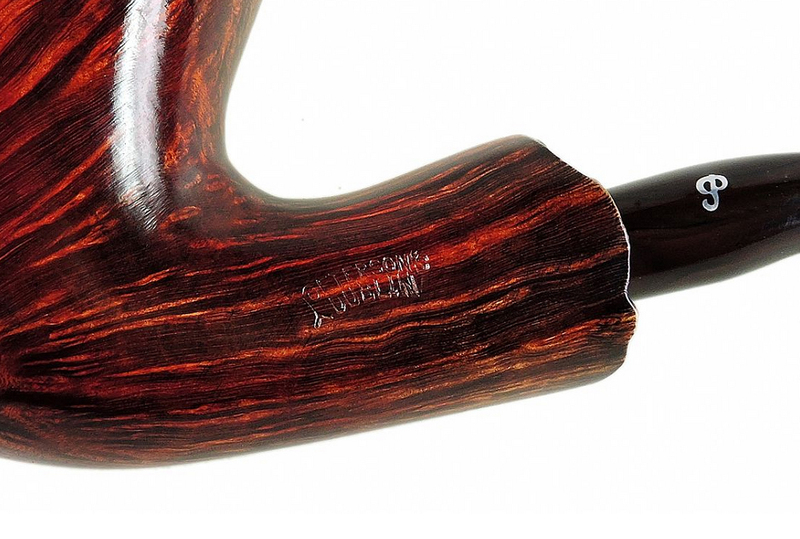 While most have the imbedded aluminum (or sometimes brass on the natural) P on the mouthpiece, some of the dark pipes are hot foil P stamped.There has never been a shape number stamp on this range, only the arched forktail PETERSON’S over DUBLIN. Usually the uncut burl is exposed at both rim and shank, although there have been a smaller number of pipes with a sterling band at the shank and burl only on the rim, and the new Plateau range will include these as well. 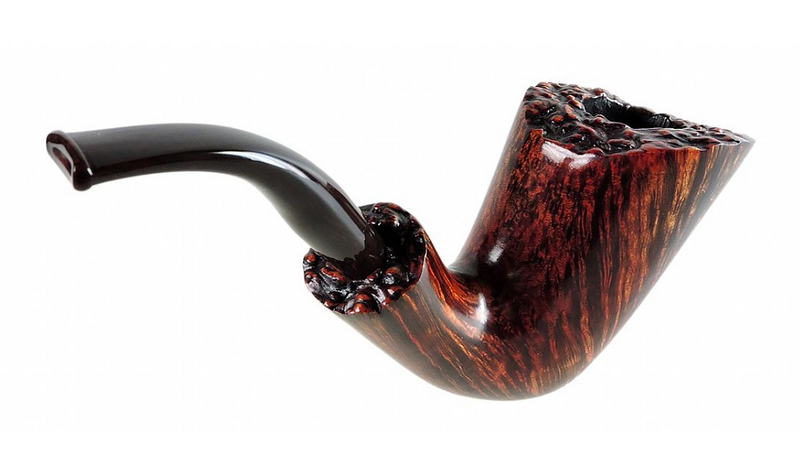 There have been so few of these pipes over the years that Peterson has never felt the need to advertise them, kind of like the Straight Grain range, which wasn’t mentioned in Peterson ephemera until 1997, although it had been around since the 1940s. Right now, Kris at Black Swan Shoppe Ltd in North Yorkshire, Surrey (www.thebackyshop.co.uk ) has almost 30 of these rarities in stock at really good prices. Strange to think, but he probably has the world’s largest cache of Peterson Platos. “I absolutely love the Platos,” he wrote me yesterday, “which is why we have so many. I have to order them over a year in advance so I tend to go a bit daft!”* Kathy over at Cupojoes also has a reputation in the past for carrying these pipes, so you might look for them at her site as well in the coming months. The ones Kris has in stock are not the new generation, which will all feature the newly-designed acrylic P-Lip and fishtail mouthpieces. What this means is that Kris has the largest inventory of Platos with vulcanite mouthpieces we’ll ever see again. I’ve included a few photos here (all the ones with the Peterson pipe tool are Kris’s), but I strongly urge you to check them out for yourself, and if you’re an Old Boy with a passion for the vulcanite, now is your chance. While everyone’s smoking experience is unique, I have companioned a natural Plato, P-Lip, for several years. 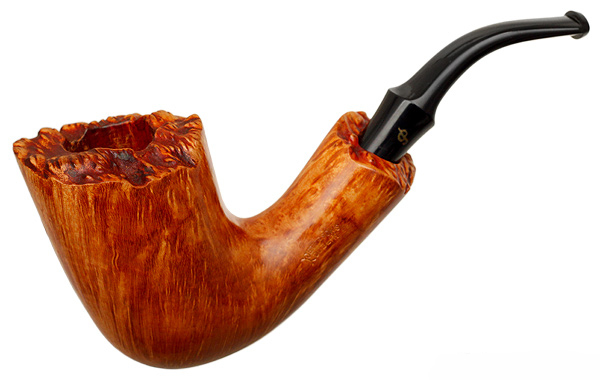 I like to smoke all evening and don’t like to reload my pipe, which isn’t a problem with a Virginia flake. But for a two to three-hour Balkan smoke, I have to turn to much larger chambers, and the plateaux free hand delivers: cool, dry, full-flavored. My Plato (a last generation) also has a System reservoir, although I don’t think most do. Kris can tell you if any of his are bored with a System reservoir. 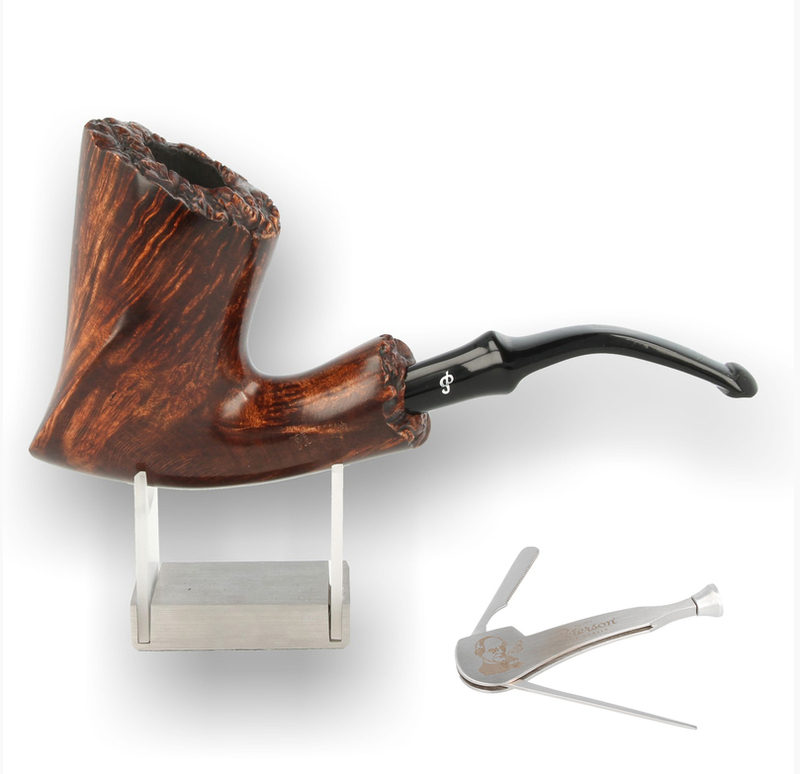 Highly recommended for those looking for a large-chamber Peterson smoking experience. Courtesy Kris at Black Swan Shoppe, Ltd.
*If you’re in the U.S. and want to buy a pipe from Black Swan, don’t get confused by the somewhat difficult checkout instructions. You can just use your credit card. You are killing me Mark! Wow, those are fabulous and priced right. I’m a vulcanite p-lip stem fan of the highest order. But, I just spend all of my pipe funds on new wheels and tires for my other British passion, my MGB. They are a significantly larger than my preference, so I’ll use that excuse to avoid hitting the buy button. I bet these won’t last long. Take care of that MGB! My dad was an MGA / MGB man. There will be new Platos along, soon, some of them with 21mm width chambers. 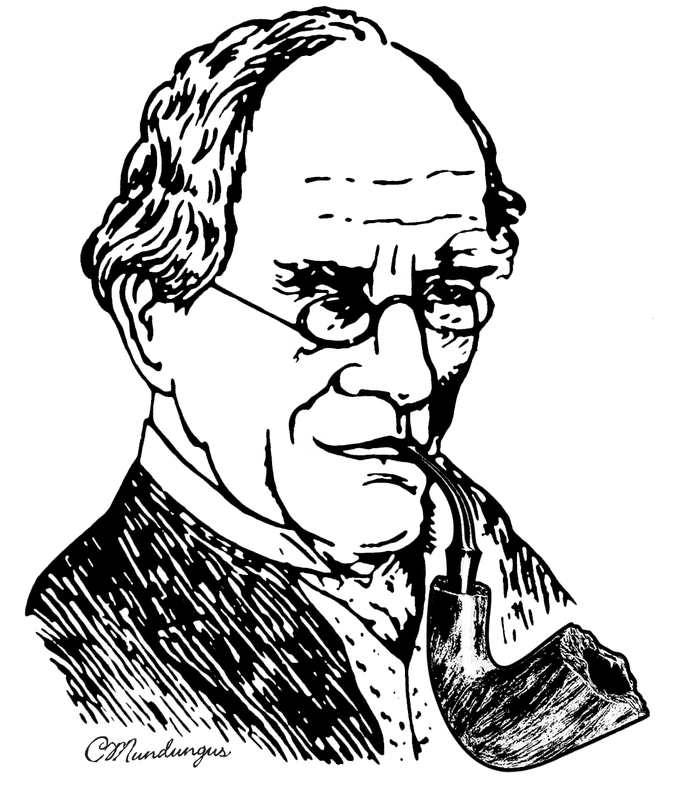 “There’s always another pipe,” says my co-author Gary Malmberg. I posted your link on the Peterson Group of Smoker Forums that I maintain and moderate. I’m a long-time collector and devotee of Petersons. I always look forward to your latest posts. So informative and helps to keep up with what’s happening at Peterson. Thanks, Tom! Lots of new lines to take a look at in the coming weeks. Even more exciting (for me), the layout & design of the first chapter of the book is nearly done! Thank you for your awesome blog! Cheers from Uruguay. You are so welcome! I’d love to visit your beautiful country someday. Geez. Now I have to re-think my humble collection…..
Linwood, we all know your collection is Anything But Humble! Remember, I’m the guy who’s bought 309s from you, and you have Exquisite Taste. Wow, who would have thought that the Plateau range would ever come back again. Thanks for the news! Hi Phil. It really never left. They just do up a batch every so often. They should make a special Stumpy-Phil-Straight Plateau just for you! Wait… maybe they have!! That is a great catalogue. Got to reblog it for the readers of rebornpipes. Thanks Mark.